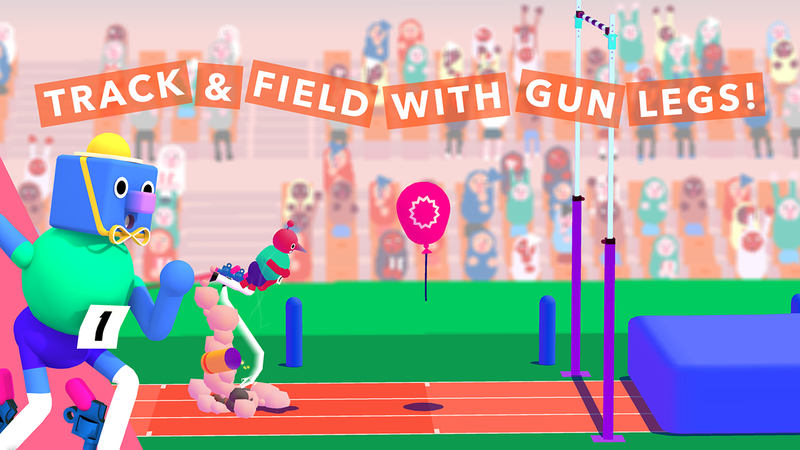 Run Gun Sports is track & field with gun legs! Are you faster than a speeding bullet? 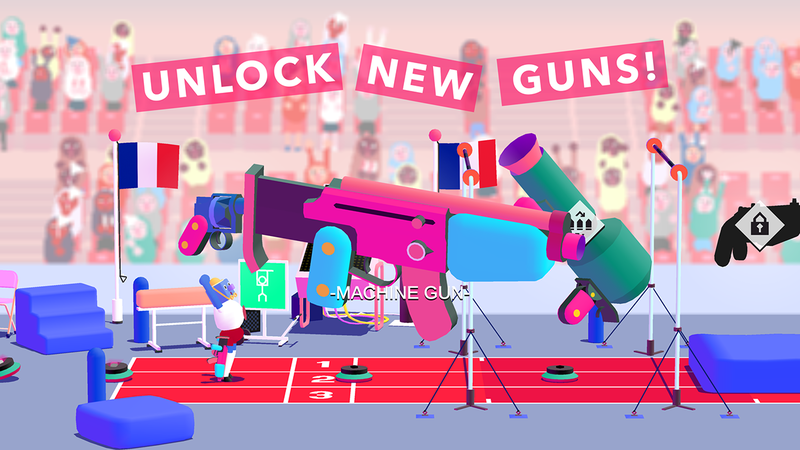 Attaching guns to your legs has revolutionized track and field competition forever! The recoil from your gun legs will send you flying over the running track. 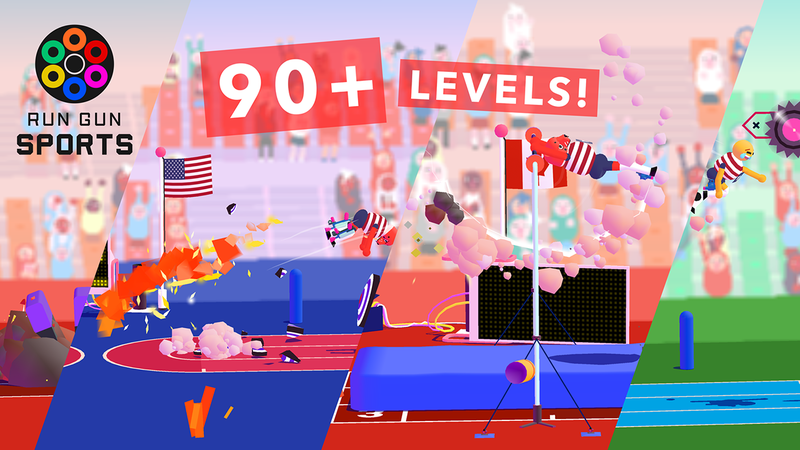 Pulverize those world records! 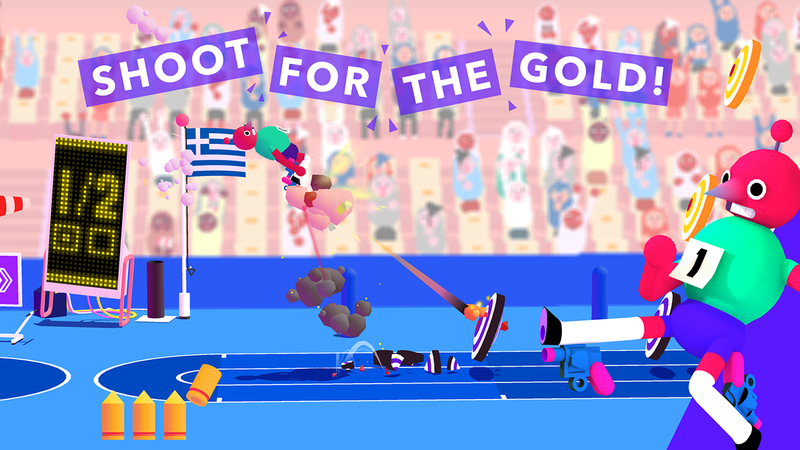 Experiment with using the bazooka legs and fly even higher! Run Gun Sports is the result of a collaboration between me and Mårten (Not My Jean).